Open House This Sunday, February 17th, 2-4pm. Step Inside and be surprised at what this 2BR, 1Bath townhome in Providence Village has to offer. Whether it is your starter home or downsizing, you will be pleased to call your own. 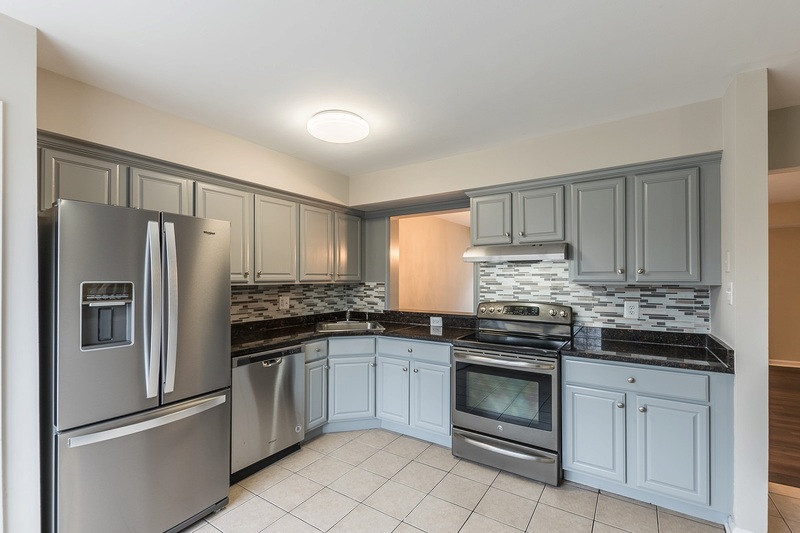 Upgrades include kitchen, stainless steel appliances, gorgeous backsplash, granite countertops, floors, carpet, paint throughout, bathroom vanity, and lighting fixtures. Of course, there are two assigned parking spaces. It is a must see and a must have!